Pawtucket is American Food & Vending services area, and has been for over 30 years! Just look at our vending machine choices, all dispensed by modern vending equipment, installed for free and maintained and filled by us! Pawtucket, get ready to have the best office coffee in town! That’s right; your Pawtucket business can put out first class coffee, every time, every cup! 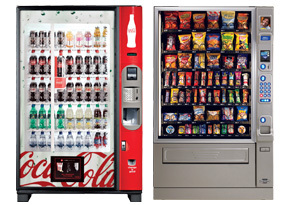 American Food & Vending can take over the task of filling that break room, and the improvements will be immediate. More employees will stay at work instead of driving to the local Pawtucket store or coffee shop, getting their pick me up and jumping back into their work without delay. We will stock you up with coffee, teas, filters, cups, stir sticks, napkins, and the creamers and sweeteners needed to satisfy even the most finicky in your crowd. Single cup machines and traditional brewers are available. Still messing with those five gallon water bottles? Get rid of the storage problems and bad backs those things create! Have us install a water filtration system tied into your existing Pawtucket water source. Endless supply of great tasting water awaits you! 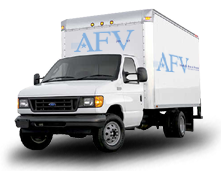 Simply click on our “contact us” tab on our website and fill in the information, or simpler yet, call us at (800) 553-2222!